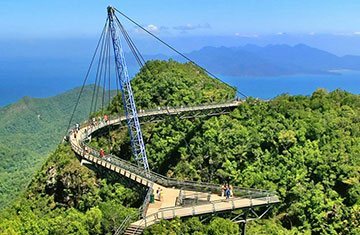 If you want to unlock the secrets of nature then Langkawi definitely surprises you. 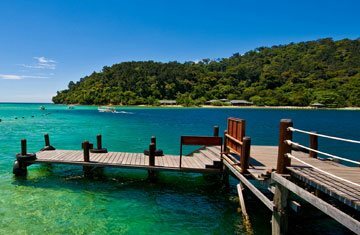 This archipelago of 104 islands is beautifully surrounded by turquoise sea water and exquisite beauty of nature. These cherish breathtaking views gives you a complete set of captivating charm. The number of rejuvenating sites like Tanjung Rhu Beach, Langkawi Sky Bridge, Underwater World Langkawi, Telaga Tujuh waterfalls, Dataran Lang, Gunung Raya, Temurun Waterfall, Pantai Cenang Beach, Langkawi Cable Car, Rebak Island and many others are waiting for you to fully entertain your visit. There are number of adventure activities which help you to engage in exciting fun. This well maintained area welcomes you with number of interesting things. Definitely, the panoramic views of the site are not to miss.